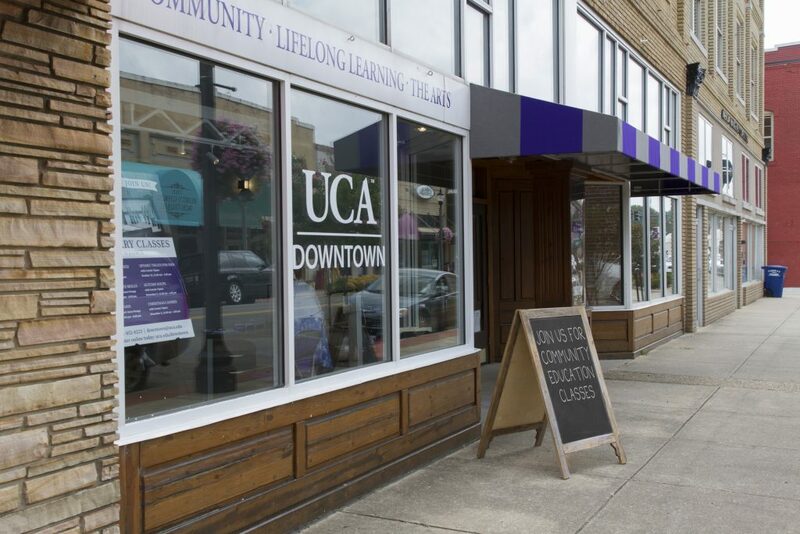 UCA Downtown is located at 1105 West Oak Street in Downtown Conway, and is open Monday through Friday. Hours vary, so please give us a call at 501-852-8223 before stopping by. You can also reach us by email at downtown@uca.edu. To reserve UCA Downtown for your next meeting or special event, please contact 501-852-8223 or visit Conference Services.